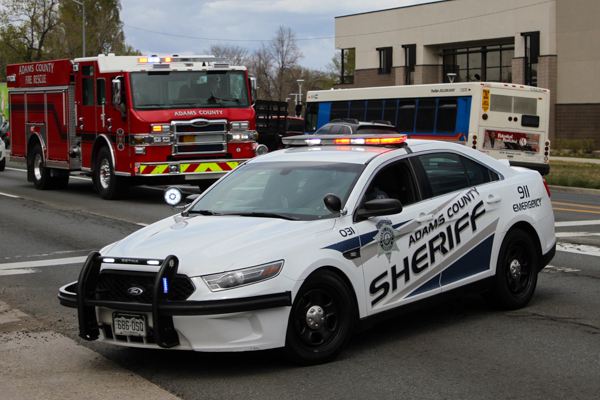 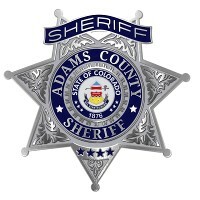 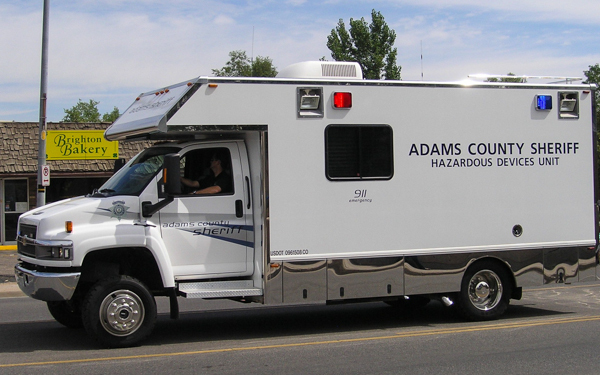 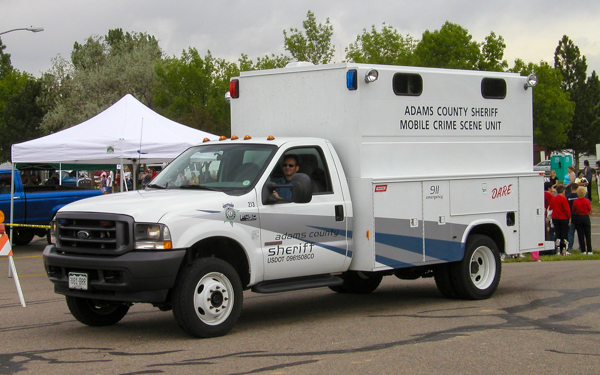 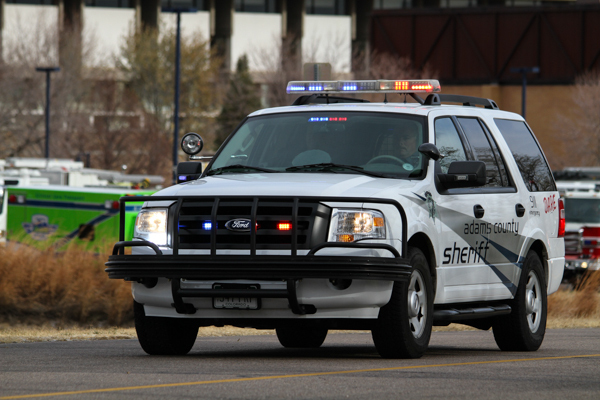 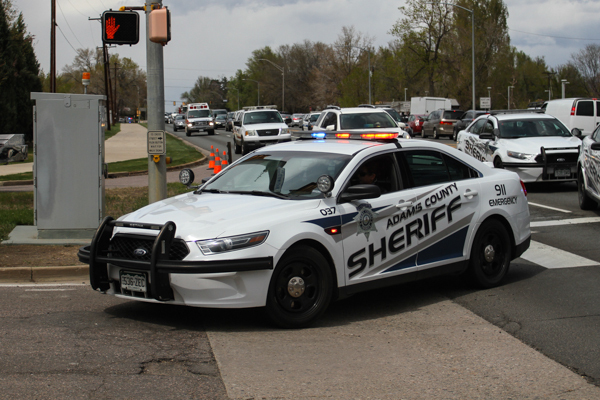 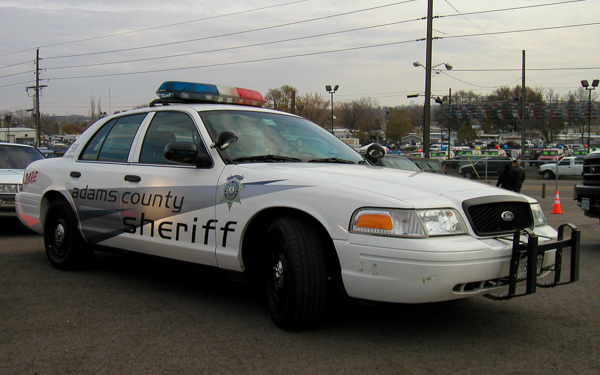 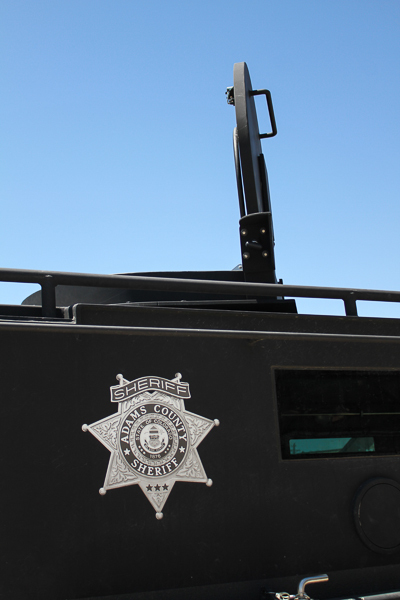 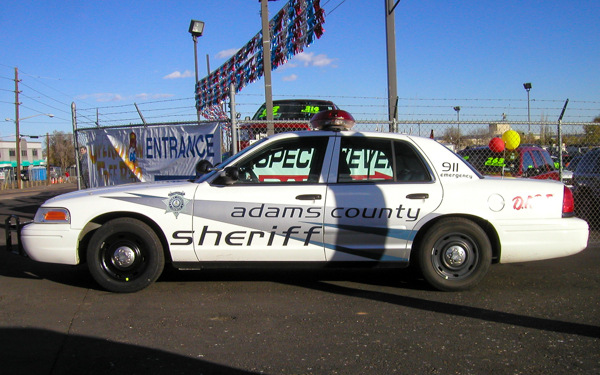 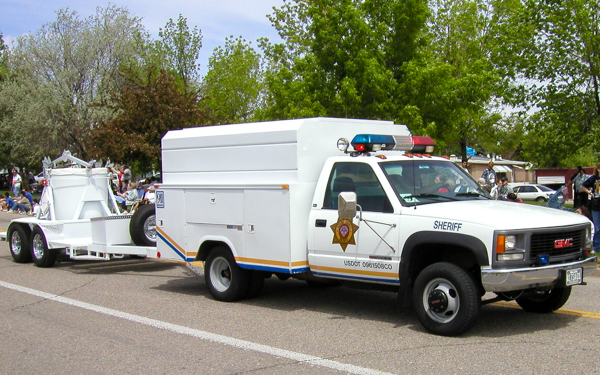 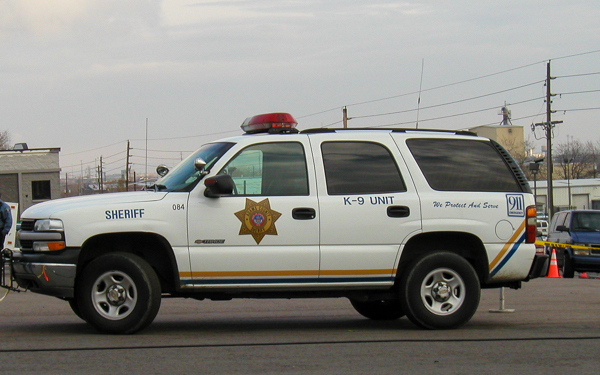 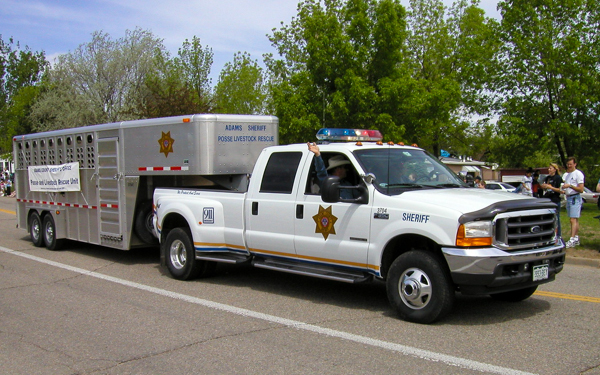 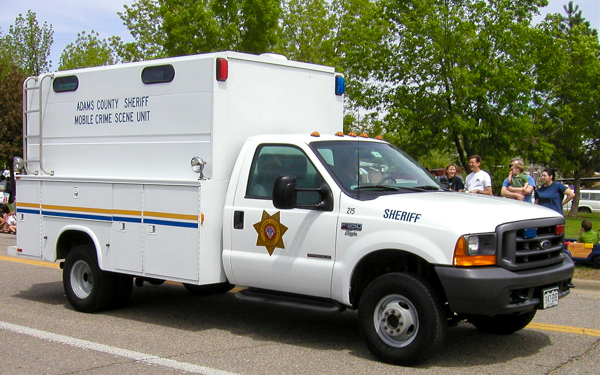 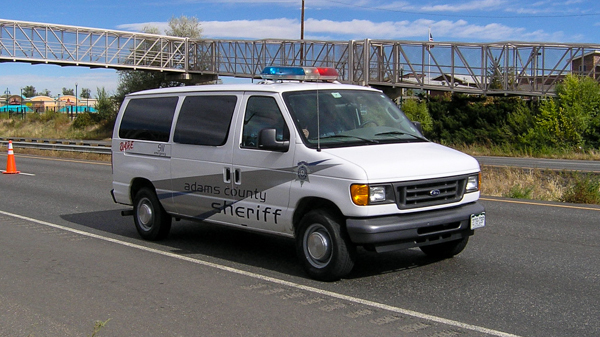 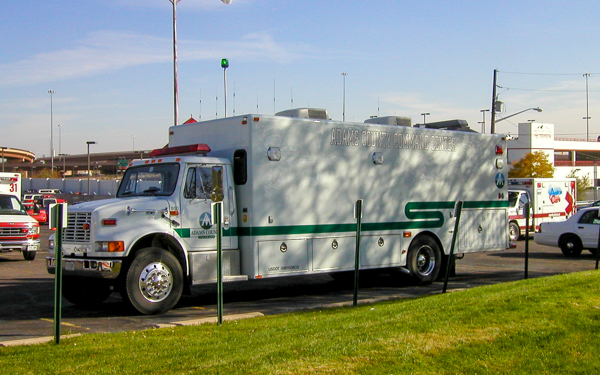 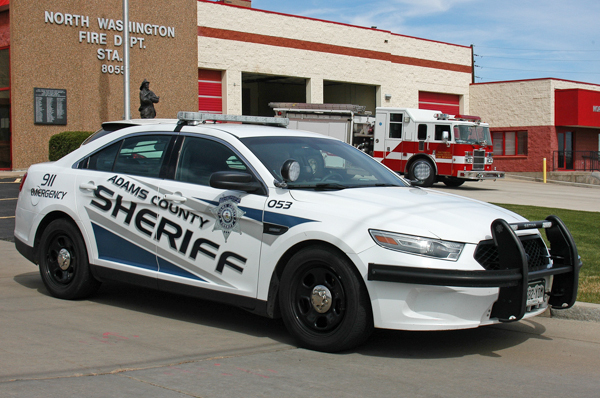 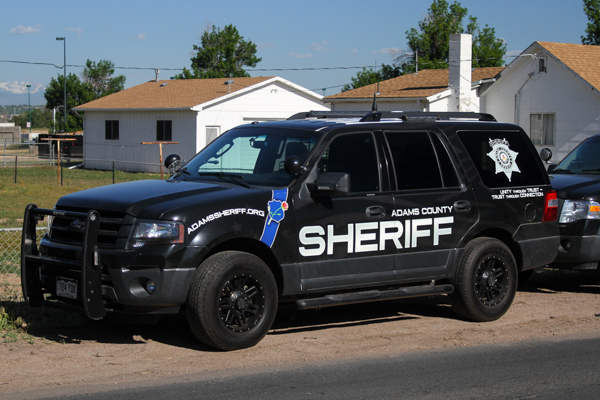 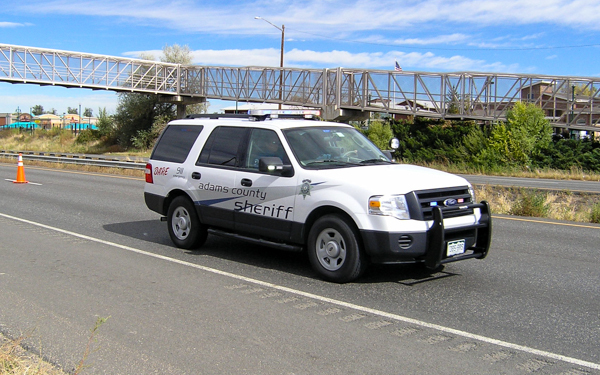 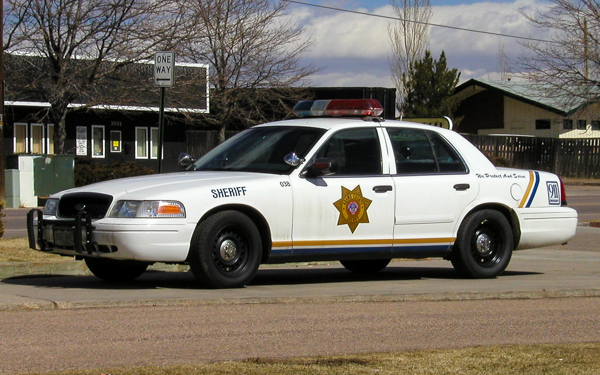 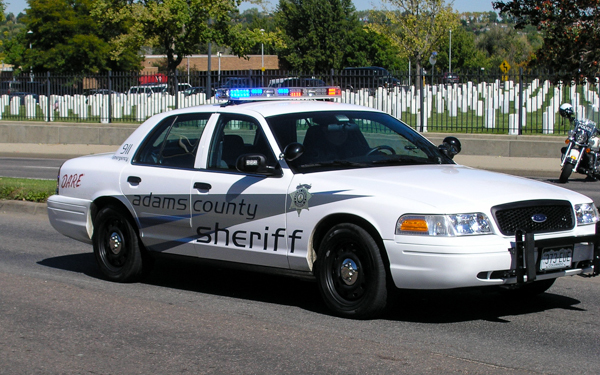 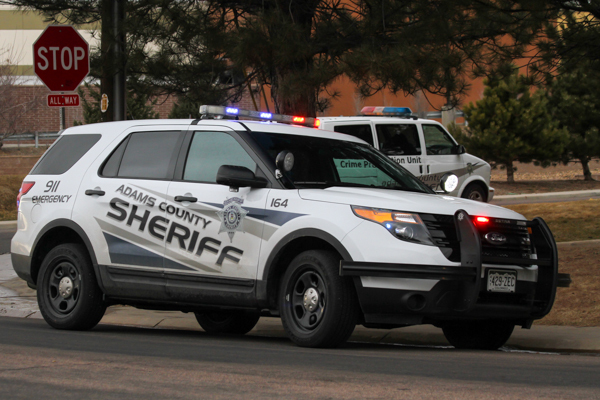 Adams County Sheriff is dispatched by Adcom 911. 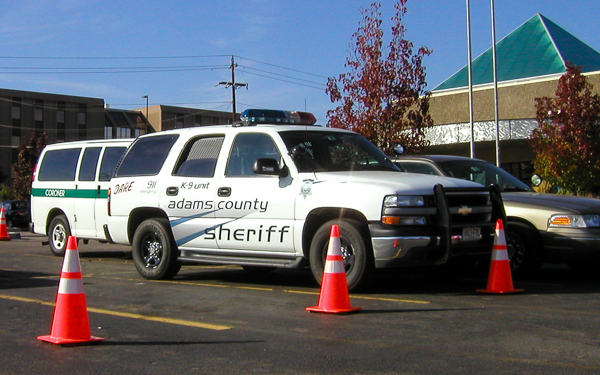 Adams County Sheriff is located at 332 N. 19th Ave. in Brighton, founded in 1902. 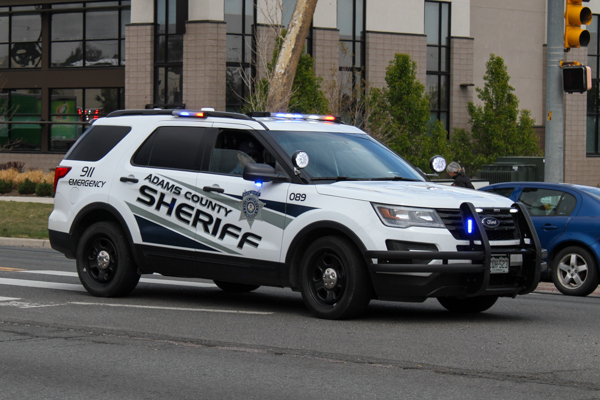 Justice Center is located at 1100 Judicial Center Dr. in Brighton. 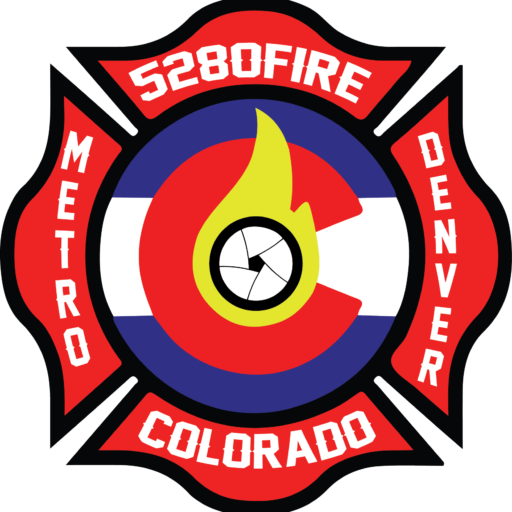 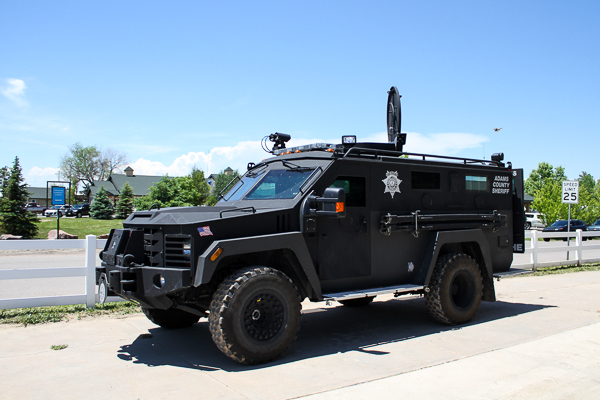 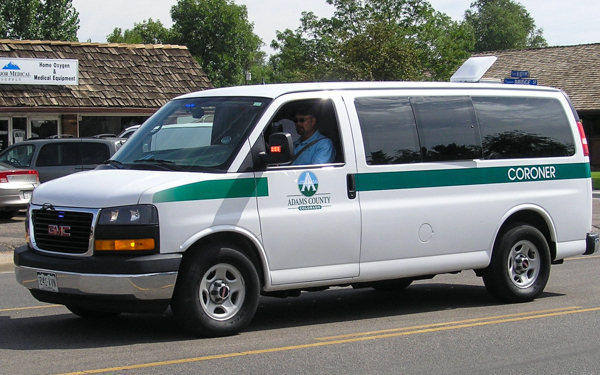 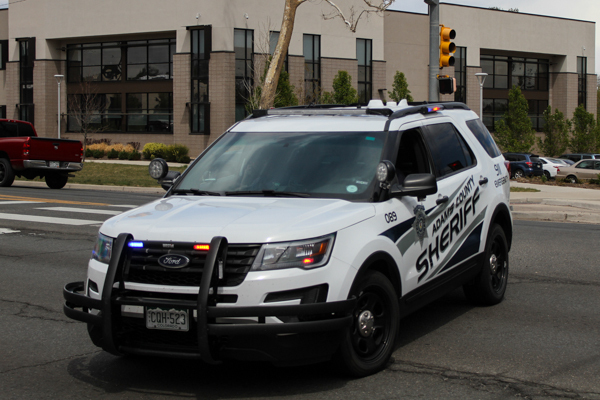 Commerce City Sub-Station is located at 4201 E. 72nd Ave.
Strasburg Sub-Station is located at 2550 Strasburg Rd.